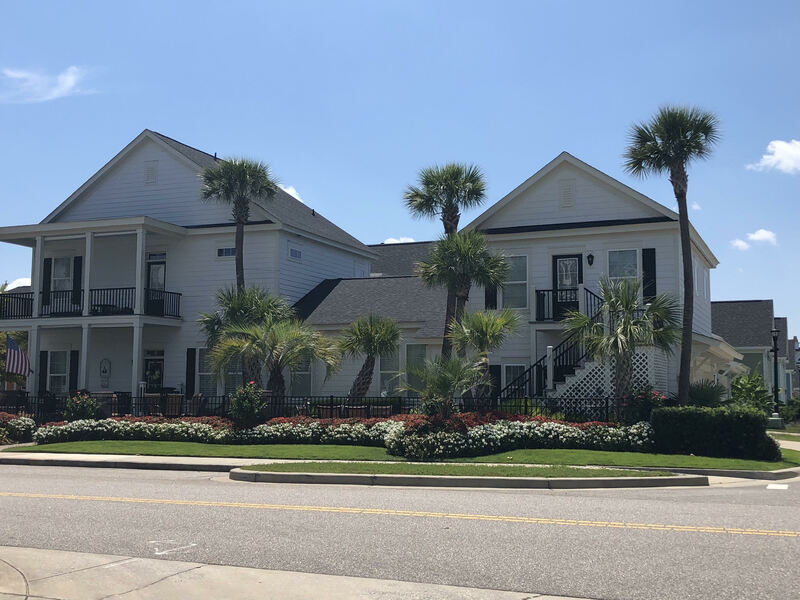 If you enjoy the charm of the brightly colored “Charleston” style homes, you will love Sweetgrass Square. Homes range from 1658 – 2021 square feet with 9 different floor plans and 3-4 bedrooms. Sweetgrass Square homes are a Dockstreet built community with nine and ten-foot ceilings, 2-car garage, and concrete fiber siding. Enjoy relaxing on your front porch or hang out at the community pool. Enjoy lesser bills with HOA of $155 covering your cable TV, internet and trash.